In the mid 1970s, with the second constitutional amendment declaring Ahmadis non-Muslim, Chaudhry Mehr-ud-din switched businesses, forsaking his automobiles showrooms for the then trend-setting Shezan Restaurants and Bakeries – buying them over from a family then recently-afflicted with insecurity owing to being just declared a minority. Despite over four decades and a half having passed, and the ‘new’ owners staunch Sunni faith, the uncalled for ‘stigma’ of being an Ahmadi business has stuck for the unscrupulous to exploit and hurt, even set to arson. 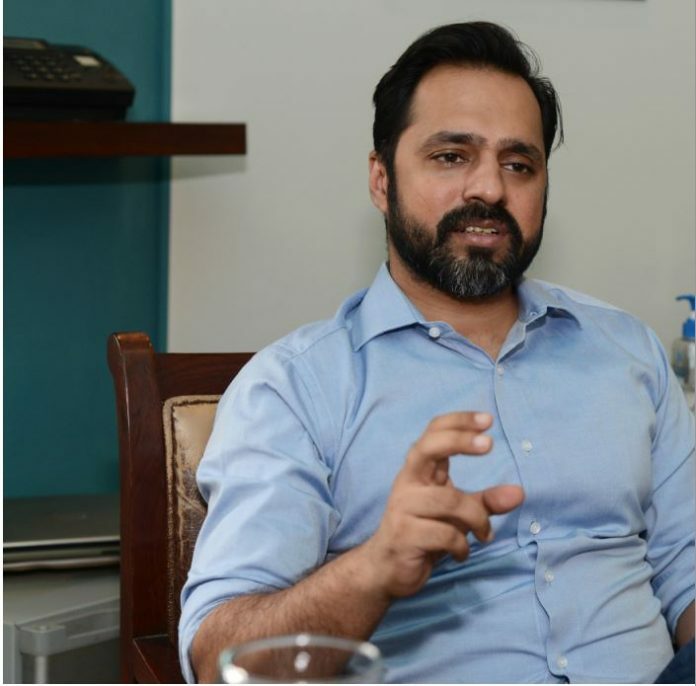 Profit sat down with Mehr-ud-din’s grandson, presently running the family business as a director of the company, Ijlal Chaudhry for an insightful tete a tete regarding Shezan, and how despite many a hurdle it has prospered. Q: How did Shezan start off? Ijlal Chaudhry: Before partition my grandfather had an automobile business, Deens Rent a Car Service, with two branches in Lahore, one at the Faletti’s Hotel and the other one at the Railway Station. Cars in those days were not a common sight, so automobile business was thought to be very prestigious. Later we branched into car showrooms as well. Up till the early 1980s, we remained in that business. In the 1970s, Bhutto declared Ahmadis non-muslims. Shezan International, the original proprietors of Shezan Restaurants, were by faith Ahmadis. We started to wrap up our business. Two restaurants at the lower mall named Shezan Continental and Shezan Clay Oven served Pakistani and Continental food. At that time, Pakistani food wasn’t being served as at fine dining places. So seeing had huge potential, we jumped on the opportunity and bought them. We also wanted to buy Shezan International’s factory at Lahore’s Bund Road, but with repeated assurances from the government of Pakistan, they decided to hold onto it. Q: Do you currently have any link with Shezan International? IC: It was a one-time deal, so we don’t pay them any franchise fee or annual rental. The reason that our logo is so similar to that of Shezan International is because restaurants were started by them. Apart from using the name we do not share any link. Q: How did the Shezan bakery and confectionary business start? IC: When we bought the restaurants, they had a small bakery inside. However, if anything is served from inside a restaurant, sales tax of 16 per cent, value added tax at one percent with special excise duty on top. So, we decided to separate the two. At that time United bakery, Rahat Bakery and a few other family-run bakeries were in the market. In the beginning, we opened a branch in Abid Market and got a really good response. Within a year we opened a second branch in the Liberty Market, still an up and coming shopping destination at the time. After we got a good response there too, it was just one branch after another. Starting off, we did not one think that it would turn into a chain of bakeries. However, today we have around 25 bakeries, with a couple more in the pipeline. Q: How has the Ahmedi controversy regarding Shezan International impacted your business? Is that the reason you have the Islamic Kalma written outside all your branches? IC: When the first riots against the Danish cartoons took place, people came and set our Mall Road branch on fire. Whenever riots occur, people specifically target our restaurants and bakeries. We have experienced it multiple times. We even had a fatwa granted in our favour from Jamia Ashrafia that is present at all our outlets. The cleric at the Jamia asked us to prove our faith before issuing the fatwa. My family showed him the picture of my uncle’s marriage in which the clerics father was himself seen conducting the ceremony. One should rise above religion and see that we are after all a brand that is recognized globally. We have put up the Kalma outside all our outlets, we have the fatwas present at all our shops, we have a very good relationship going on with Jamia Ashrafia so we cannot do much more about it. 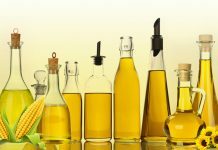 Q: Shezan International Limited complained in a written statement that religious discrimination against its products is rampant in markets across Pakistan. “We have observed in different areas that (a) number of groups consisting of four to five people… go from shop to shop to convince and threaten (Muslim retailers that they should not) continue their business with Shezan. Have you experienced anything similar? Do you think a competitor could have been involved? IC: We have gotten death threats. Lots of people have suggested us to change the name of our business. I am personally against changing the name or the logo. It is very easy to get people riled up in areas that are a little away from the city center. We face lots of problems when we open branches in such areas. In Samanabad, we actually caught someone giving money to people in order to convince them to not buy anything from us. Q: With a large number of players operating in the business, currently the market seems to be very competitive. How do you see your competition? IC: Shezan, Gourmet and Cakes & Bakes are currently the big three players in the market. I can name you a few other bakeries as well which came and disappeared. For example, Krisco started off but didn’t last. People think it is very easy to replicate what we are doing, but it is not. These bakeries are what I call flashes in the pan. They come, disrupt the market a little, and then they leave. Q: What went wrong with Nirala? IC: When you are doing business you do not waver away too much from your core competence. If my core competence is in the bakery business, I would not go into textile, because I don’t know the technicalities of that business. It is only when you have reached a certain level, then you can afford to invest left and right. Kind of like what Gourmet did. Even then you will not be directly involved. You will have a management team, who will manage the other businesses you wish to tap into. 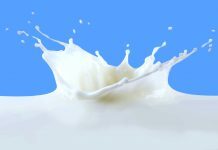 Q: There have been a number of instances in the past where bakeries have been fined or sealed because of unhygienic food production or practices. What is your take on this? 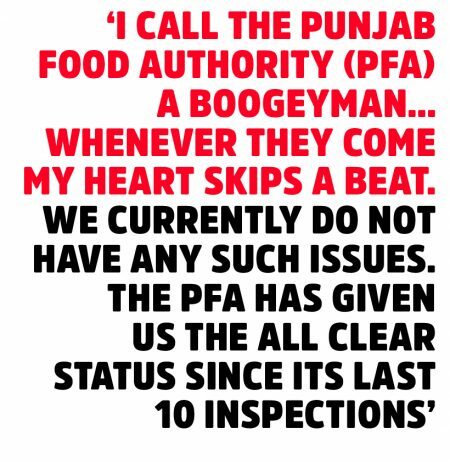 IC: I call the Punjab Food Authority (PFA) a boogeyman… Whenever they come my heart skips a beat. We currently do not have any such issues. The PFA has given us the all clear status since its last 10 inspections. We did have some issues in the beginning. There were a few things that we were completely unaware of and hence we had to re-educate ourselves. It was a case of, your idea of cleanliness being different from my idea of cleanliness. So, we had to invest a lot of capital into our production unit to meet the criteria set by PFA. We didn’t fight them, but asked them to teach us what they actually want. Q: What is the growth pattern in the industry like? IC: The growth of some of our own products is directly related to the population while some are inversely related to the population. For example, cakes have seen downtrend, the reason being that some ladies have done courses from abroad and have started their own home-based baking and cooking businesses. So consumers are able to get good quality and personalised products from them. So, that market has become stagnant but we are trying to recoup it again. Our problem is that the perception that people have of Shezan is that it is a boring bakery. We are trying to change that. Over the last couple of months, I sat with my chefs down and made them watch YouTube tutorials to teach them what they need to cook. It is like teaching an old dog new tricks. Q: In the future, where do you see the industry heading to? 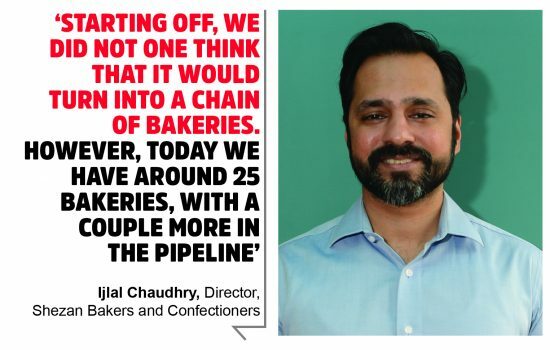 IC: The bakery industry is a changing. Everything is moving towards the digital domain. The customer wants convenience. So, we are addressing this issue and are working on an application, through which the customers will be able to get food delivered at their doorsteps. We are also coming up with the idea of ‘design your own cake’. It’s an interactive application that we are coming up with. Hopefully, it will be ready by the end of this year. Next articleHong Kong-based investment bank returns to Pakistan’s capital markets. But why? Thanks for this interview ..
What a dilemma it is in our country for a minority to survive. It’s only their kept name that the company is using and still face such issues. Its terrible. Dont changr the name, we love it. Shezan restaurant at fortress and its mango drink are something to die for.